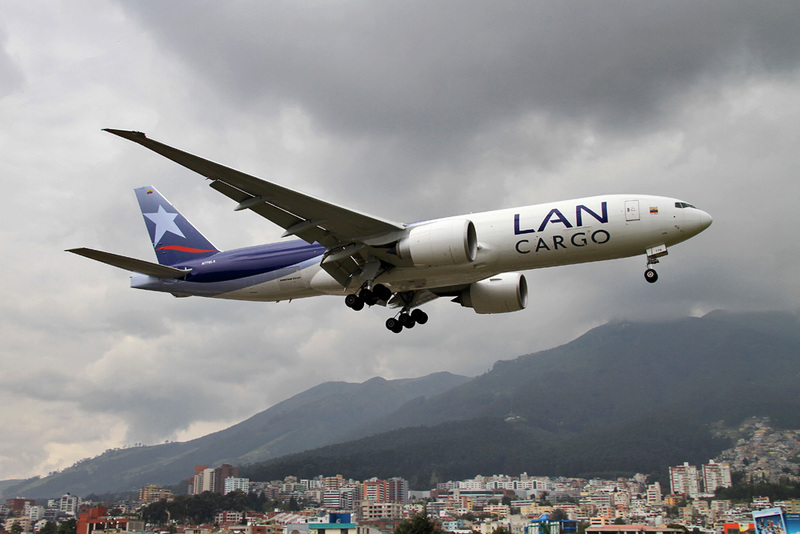 LATAM Cargo recently announced a change in its organizational structure. 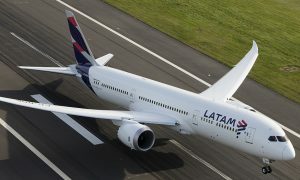 Cristián Ureta, the current CEO of LATAM Cargo, will be leaving the company in the coming weeks. On April 15, the position was assumed by Andrés Bianchi, Senior VP of Sales for North America, Europe and Asia. Bianchi has been part of the group since 2001 when he joined the Finance department. After getting a Master in Business Administration from the Wharton School of Business and working at McKinsey & Co., he returned in 2010 to the Group joining LATAM Cargo in Miami. In addition to his current role, he served as VP Finance and Senior VP Network. 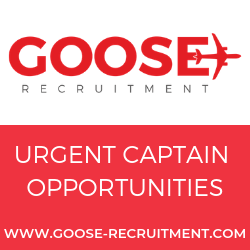 During his 12 years at LATAM Airlines Group, he gained experience in both the passenger and cargo side of the business, which now gives him a comprehensive view of the company and the tools necessary to successfully lead LATAM Cargo. 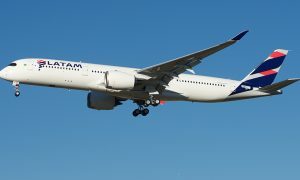 “We will focus on reinforcing LATAM Cargo’s competitiveness in order to maintain our leadership in Latin America. We plan to achieve this by continuing to support our customers closely, improving our product portfolio, and enhancing our productivity,” stated Bianchi. 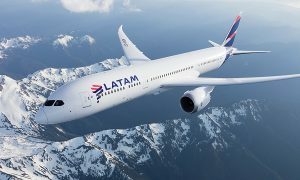 This change is part of the restricting process that LATAM Airlines Group and its affiliates are undergoing. It is aimed at building a simpler and more efficient organization that can face complex macroeconomic scenarios and a more competitive environment.